Fred Korematsu was a welder on the docks in Oakland, Calif., in 1942, when he was called into the union office one February morning and told he was fired. It was months after the bombing of Pearl Harbor and, based on an order from President Franklin Roosevelt, Korematsu was one of 120,000 Japanese-Americans ordered to leave their homes and report to internment camps. (Photo courtesy of The Korematsu Institute) Utah Gov. Gary Herbert issued a proclamation in 2013 designating Jan. 30 as Fred Korematsu Day in honor of the former internee at Utah's Topaz internment camp who went on to make history. Korematsu is pictured here with his Presidential Medal of Freedom, granted in 1998. Korematsu died in 2005 at age 86. Korematsu refused. He was arrested, and his case eventually made it to the U.S. Supreme Court, where the justices ruled Roosevelt could take what actions he deemed necessary in the interest of national security and upheld Korematsu’s conviction. Forty years later, an attorney named Dale Minami persuaded a court to vacate the conviction based on new evidence that the government had lied about the grounds for the internment order. The Korematsu decision is almost universally regarded as a stain on the Supreme Court’s history, on par with the reprehensible rulings that a slave named Dred Scott had no rights under the Constitution and that a man named Homer Plessy could be forced to sit in a “separate but equal” rail car. But Minami says there are ominous echos of Korematsu in a case the Supreme Court heard last week on the constitutionality of President Donald Trump’s travel ban targeting a group of predominantly Muslim countries. “The genesis of the entire immigration ban that Trump proclaimed started with the Chinese, the first immigration bans ever based on race or ancestry,” said Minami, who was in Salt Lake City last week. Minami was one of the lawyers from the Fred T. Korematsu Center for Law and Equality in Seattle who filed a “friend-of-the-court” brief with the Supreme Court, reminding the justices of the dark legacy of that case and urging them not to once again blindly accept the government’s national security arguments. The government’s lawyers in the Muslim case told justices last week that the Trump administration did a global review and determined the security risks justified excluding immigrants from these countries. There’s no need to look any further. Except, that’s exactly what the government argued in Korematsu. And the court bought it, only to discover years later the entire justification for the Japanese exclusion was a Navy general’s report that Japanese-Americans were disloyal, even though there was not a single example of espionage or sabotage. (Photo courtesy of The National Archives) Japanese internment camp of Topaz from World War II. It was racism that drove the Japanese internment, and when that came to light, Minami was able to win the reversal of Korematsu’s conviction. In 2011, the Justice Department admitted it had misled the court. But then, as now, the government refused to release the assessment underlying Trump’s orders. We’re supposed to believe it was all national security and not the president’s long record of anti-Muslim rhetoric — vowing to block all Muslim immigrants and his tweeting of racist anti-Muslim videos, for example. 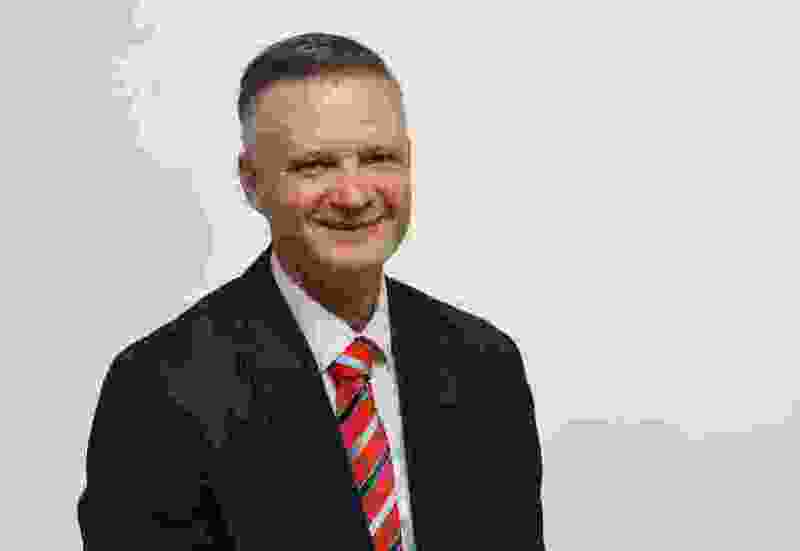 As Utahns, we should comprehend the danger of executive proclamations that target broad categories of people based on nationality, ethnicity or religion. If you doubt that, spend an afternoon at the Topaz concentration camp near Delta, a windswept prison where more than 11,000 Japanese-Americans were held during World War II. 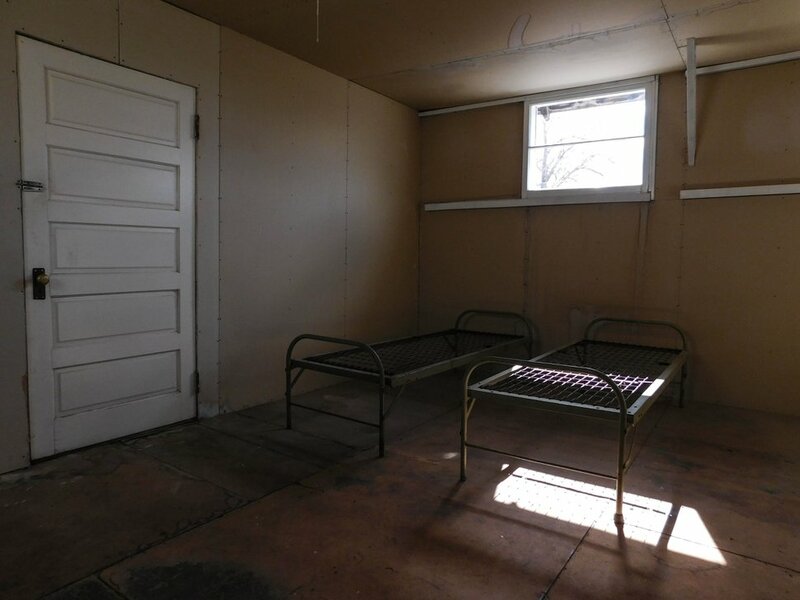 Erin Alberty | The Salt Lake Tribune A re-created barracks from the Topaz internment camp is on display at the Topaz museum in Delta. 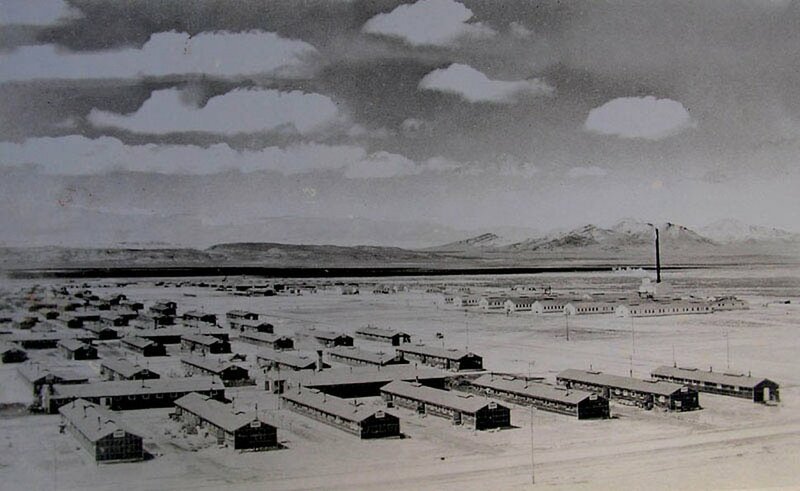 More than 11,000 Japanese-Americans were sent to the Topaz camp during World War II. Photo taken Feb. 22, 2017. 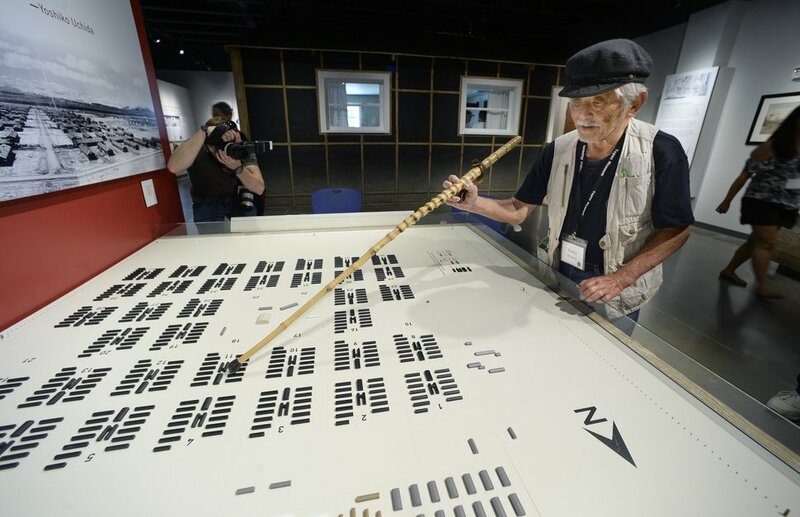 (Scott Sommerdorf | The Salt Lake Tribune) 83-year-old Bobby Hirano, who lived in the Topaz Internment Camp as a 10-year-old boy, uses his cane to point at the barrack in Block 11 during the grand opening of the Topaz Museum in Delta, Saturday, July 8, 2017. Add to that the history of persecution and discrimination against Mormons based on an unpopular faith — a history that a group of Mormon scholars called to the court’s attention in a brief filed in the travel ban case. Members of The Church of Jesus Christ of Latter-day Saints, they wrote, were called “a community of traitors, murderers, fanatics and whores.” Mobs drove early Mormons from their communities, burned their homes and churches and murdered the religion’s founder. In response to the animosity toward the faith, immigration policies were enacted to restrict Mormon immigration from abroad and LDS immigrants were turned away at U.S. ports. Congress declared the church disbanded and stripped women in the territory of the right to vote. And now? Now we risk traveling down that same path. The only thing that can prevent it is a Supreme Court that gives careful scrutiny to the dubious claims of the Trump administration and keeps this country from repeating the mistakes that led us to one of the darkest chapters of our nation’s history.